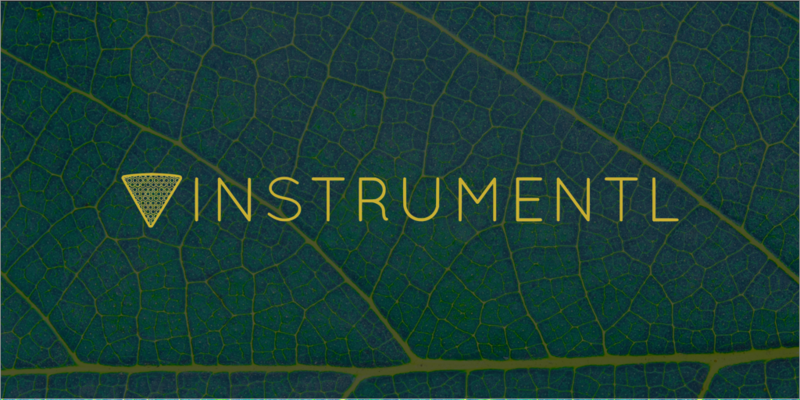 Instrumentl makes it easy for scientific researchers to find and apply to grants. We get to know you and your project and match you with perfect funding opportunities. We also simplify the application process for you with super easy-to-use forms helping you save, store, and reuse your application data for next time. Best part, no more formatting your applications!